The research project will explore with young disabled people aged 14 – 25 years living in South East Wales how patterns of friendship change between school, college, post – education, term – time and holidays. The project will also explore – What helps and hinders friendships to form and be maintained? How are friendships linked to participation within community activities? 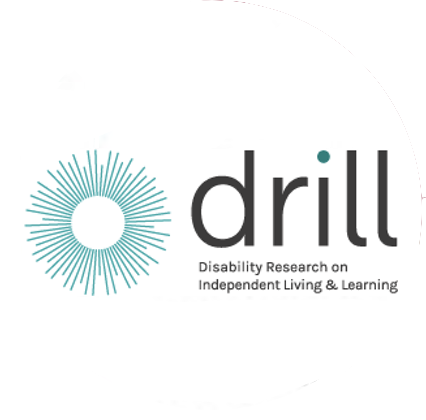 Are young disabled people at risk of social isolation – what contributes to isolation and what can relieve it? The project is coproduced in partnership with C.A.R.P. Collaborations and the Building Bridges Project.